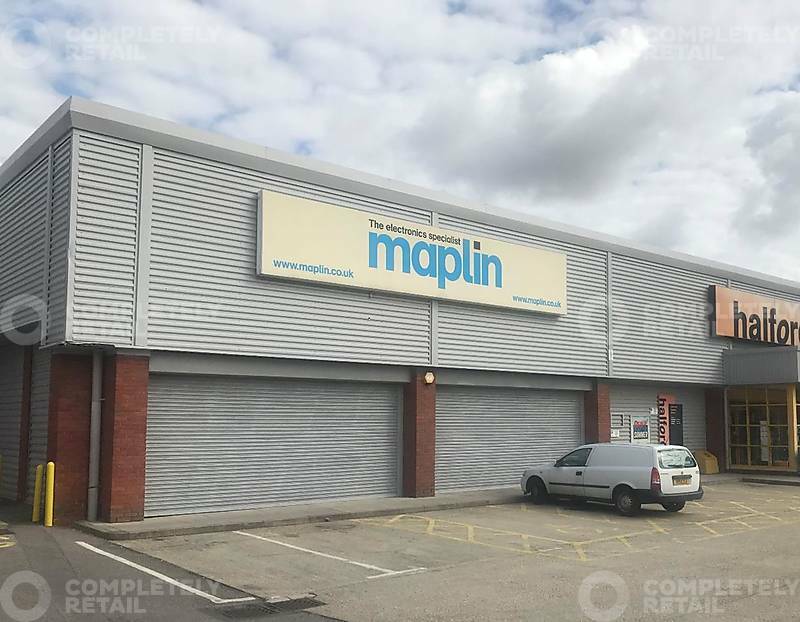 The property comprises a prominent retail warehouse unit with a regular configuration and has a glazed frontage. There is staff accommodation and ancillary space to the rear including an amenity block. The unit is serviced from the side elevation via double doors. The subject property occupies an extremely prominent and busy roadside position with direct access off the A30 Winchester Road. There is good prominence and visibility to the main Brighton Hill roundabout. Basingstoke town centre lies approximately 2 miles to the north east. The A30 Winchester Road is one of the main arterial roads in Basingstoke and links to the town centre and other major routes. The Brighton Hill roundabout has recently undergone significant improvement works including lane widening which has helped to ease traffic flows in the area.